We were in Napa Valley for the Premiere Napa Valley Auction 2018. Every year the event is put on by the Napa Valley Vintners and the proceeds go towards further promotion of Napa Valley wines. There were a number of stellar wines available for bidding – over 200 to be exact. Nearly all of the classic producers had a lot up for auction, including Freemark Abbey. Dating back 130 years, Freemark Abbey is one of Napa’s original boutique wineries. They were one of the twelve producers that were represented in the famous 1976 Judgement of Paris. In that legendary tasting, Freemark Abbey was the only producer to have a white and red wine present. The Premiere Napa Valley tasting was wrapping up and the producers were packing up to eat lunch before the live auction. One of the assistant winemakers at Freemark Abbey came up to us and said, “would you like a sample to taste?” We graciously took it home, opened it, and tasted over a three day period. 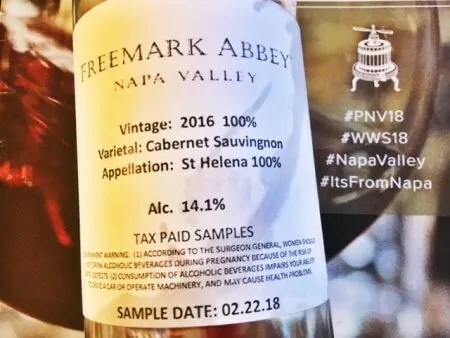 The Freemark Abbey Cabernet Sauvignon St. Helena 2016 was made for the Premiere Napa Valley live auction. It’s 100% Cabernet Sauvignon and will stay in the barrel until at least August 2018. 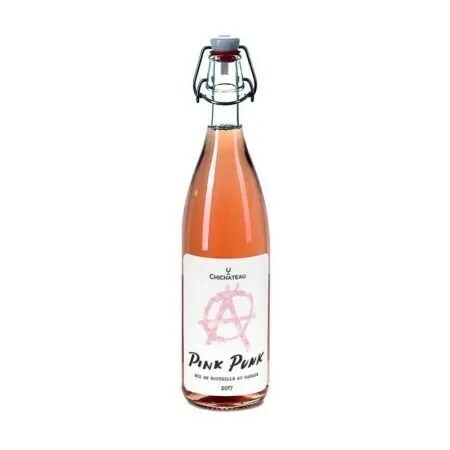 The fruit is sourced from the St. Helena AVA. 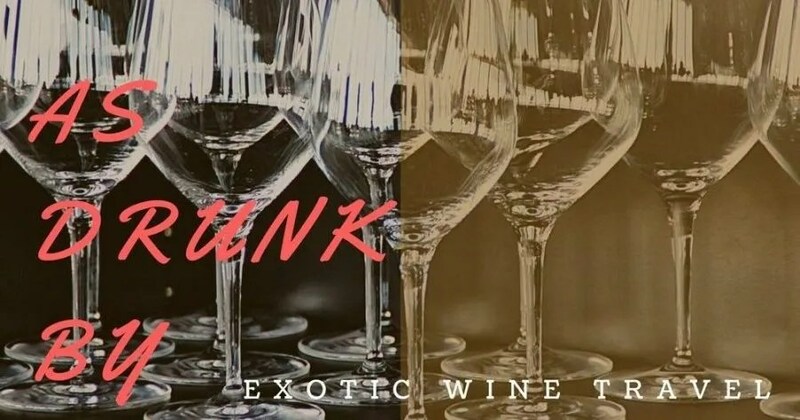 This is a big bodied wine with a high amount of extract and texture. It’s full of violet, brown spice, cassis, tobacco, and toast. Tannins are ripe and sweet. There is a savory note on the palate that I find attractive in high-quality Cabernet Sauvignon. The long and persistent finish is a major plus for this wine. Customers of Willow Park Wine & Spirits (who won the auction) will be very happy when this is finally bottled. The Freemark Abbey Cabernet Sauvignon St. Helena is already great and it’s not even close to being a finished product.